When you thought Singers Chance Nalubega, Sam and Sophie Gombya will never step on stage again because their time is done and it is only time for the young blood, you are wrong. The legendary singers that made people dance in the 80s are going to return on stage on May 5 thanks to Sprout Africa, the events company behind the Tugende Mukikadde Show. 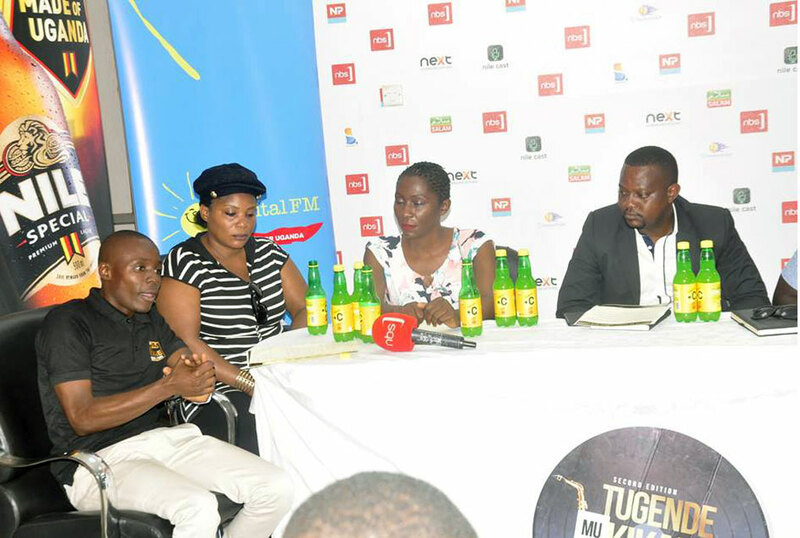 The Tugende Mukikadde show that will be happening for the second time is an event that features the legends of Ugandan music and as the word Kikadde suggests, the event is not for the likes of Ykee Benda or Latinum, not event Chameleone can step on that stage and for Ragga Dee, it calls for a long debate before he joins the stage to qualify as a Tugende Mukikadde singer. The show is going to happen under the theme Celebrating Uganda’s greatest band music, a tagline that was created by Nile Special, the official sponsors of the show. The show will also have other music acts like Afrigo Band and Lord Fred Ssebatta. Ahead of the show, Chance Nalubega said that it has been long ever since Ugandans saw her on stage and she will make it a point to prove she still has her A-game. “I am happy that Sprout Africa has decided to create a platform for artiste that have been in the Industry for a long time because Ugandans love to sing and dance to old music since old wine is sweet wine” Nalubega.